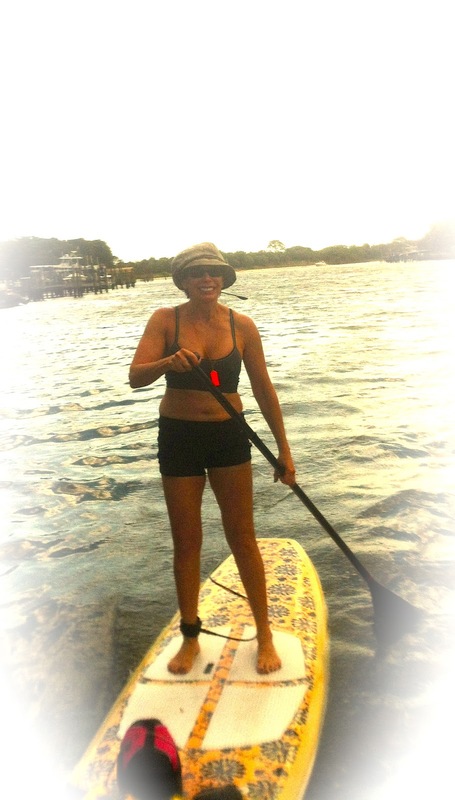 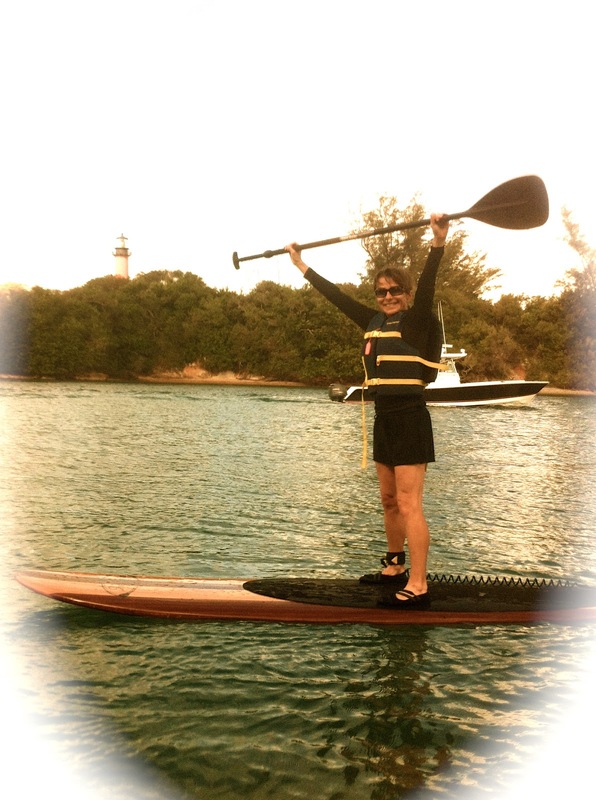 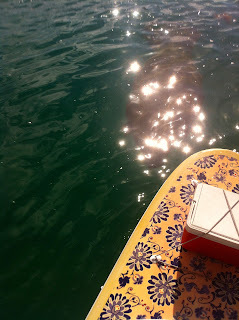 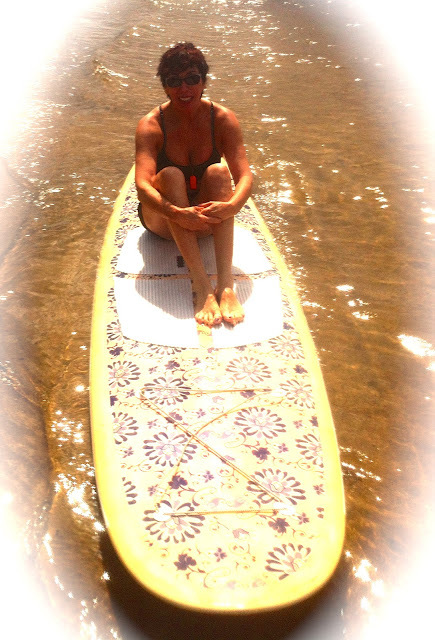 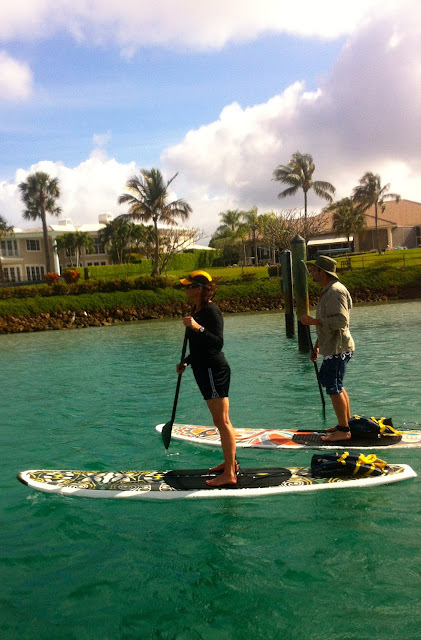 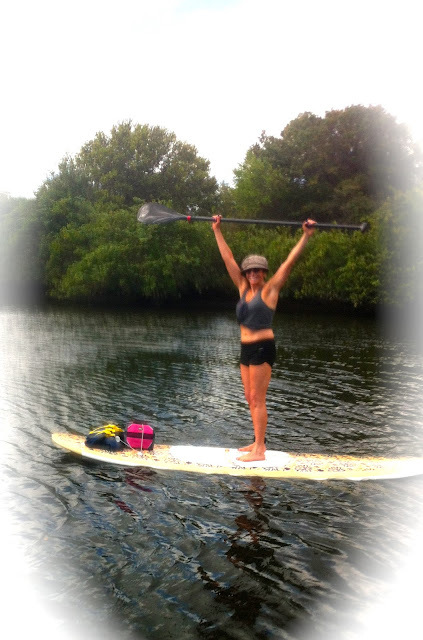 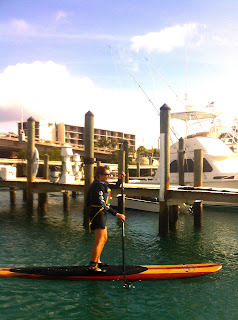 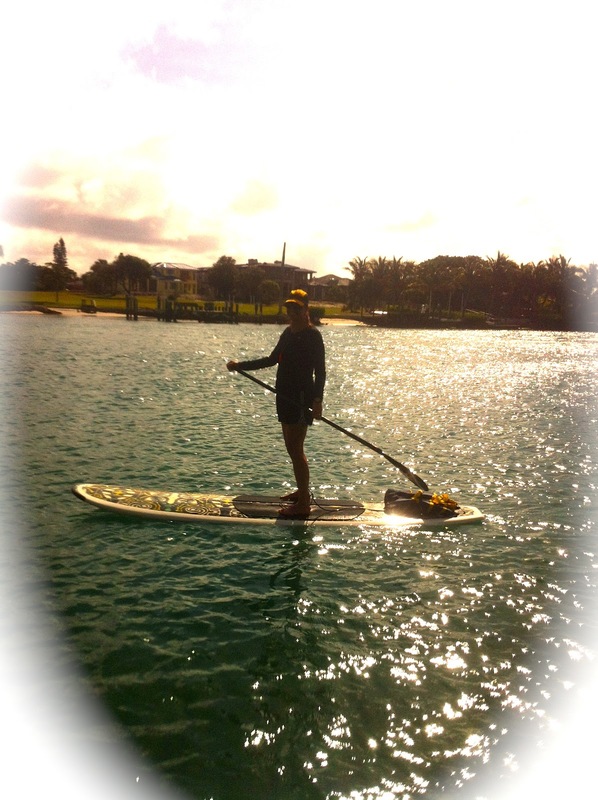 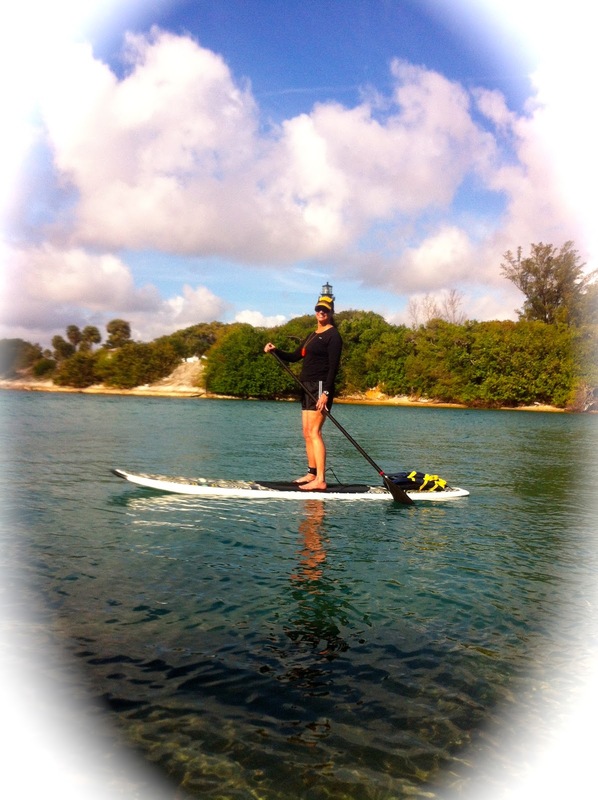 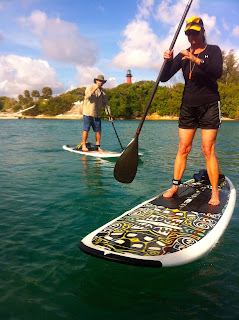 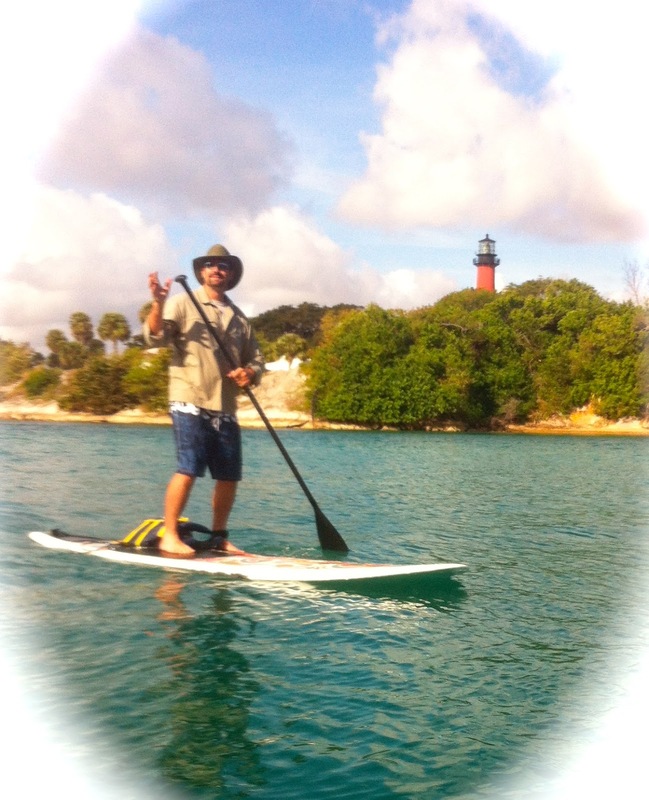 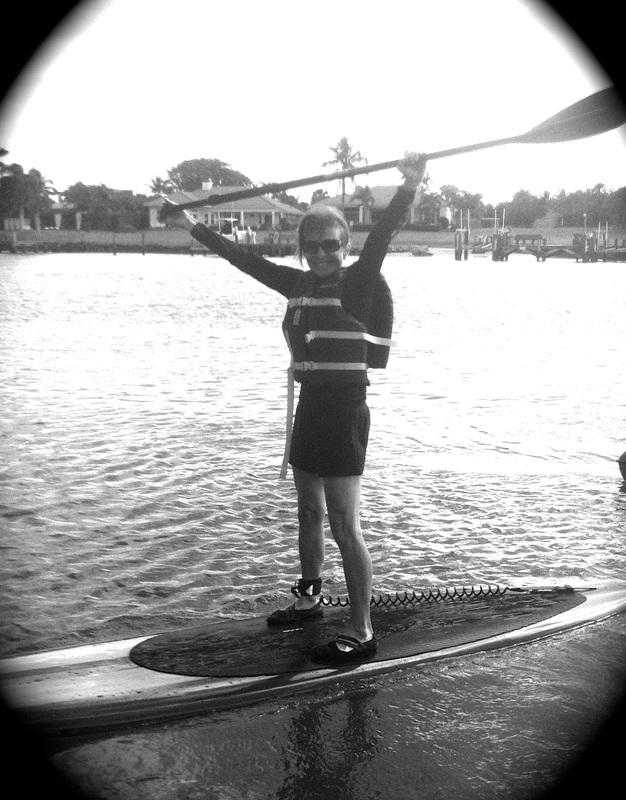 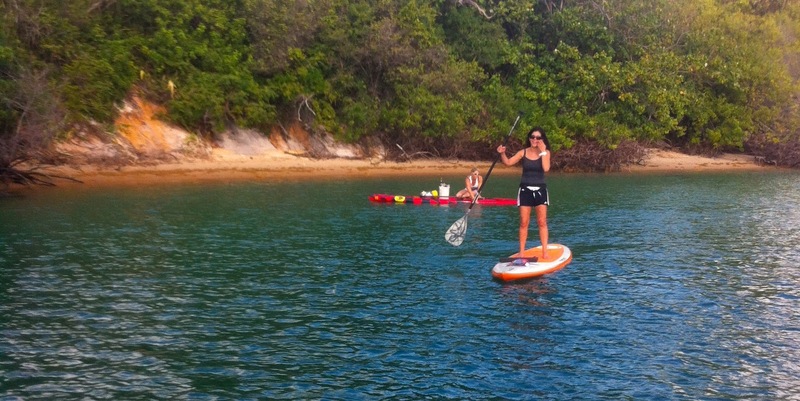 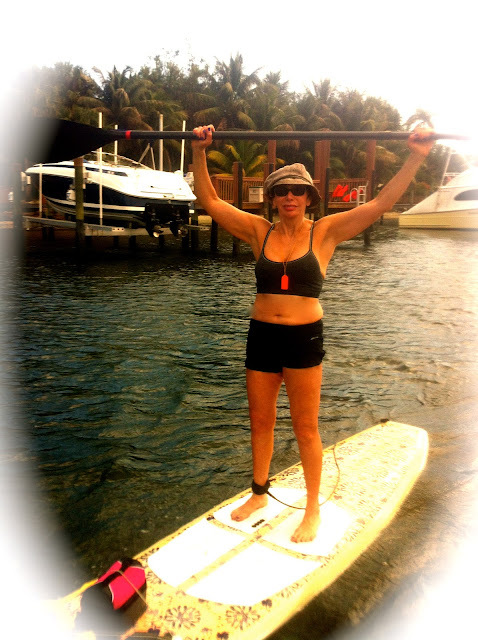 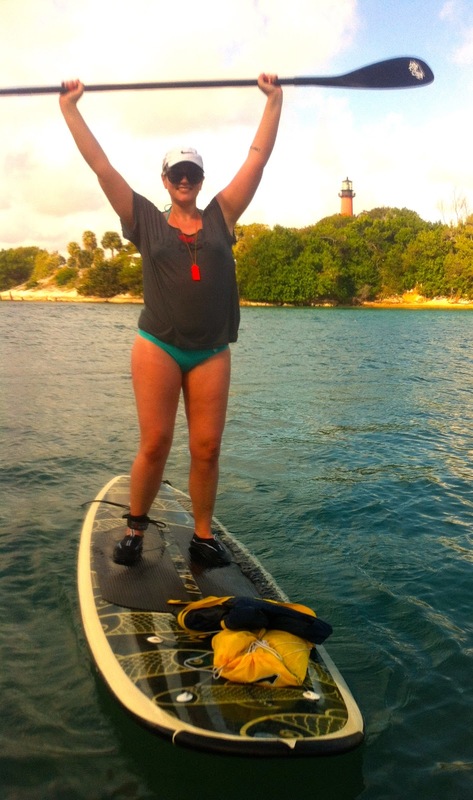 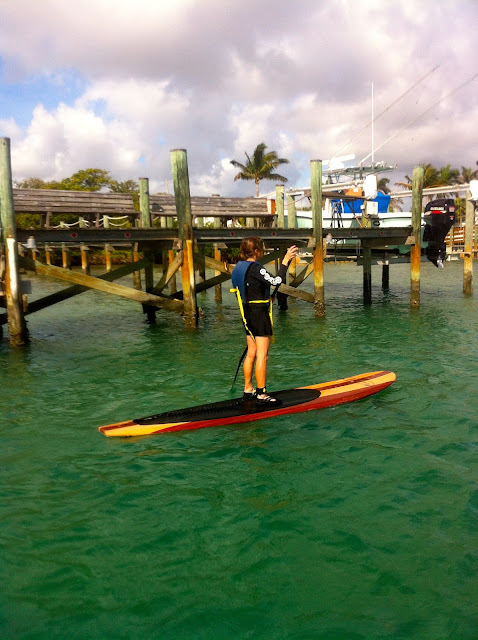 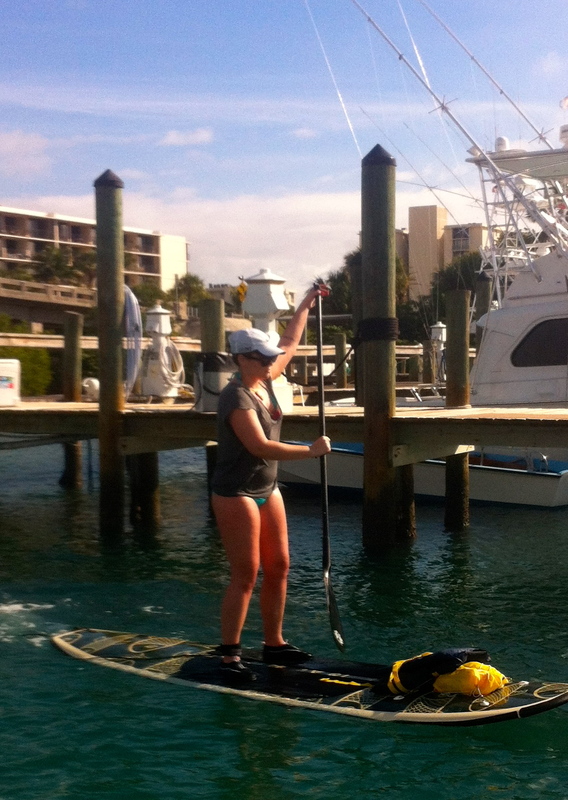 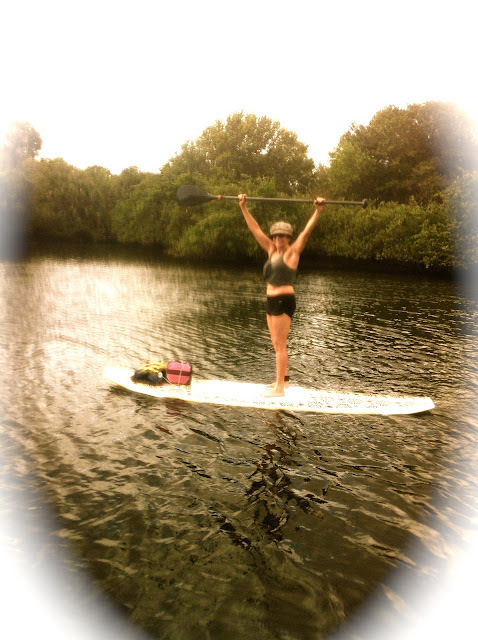 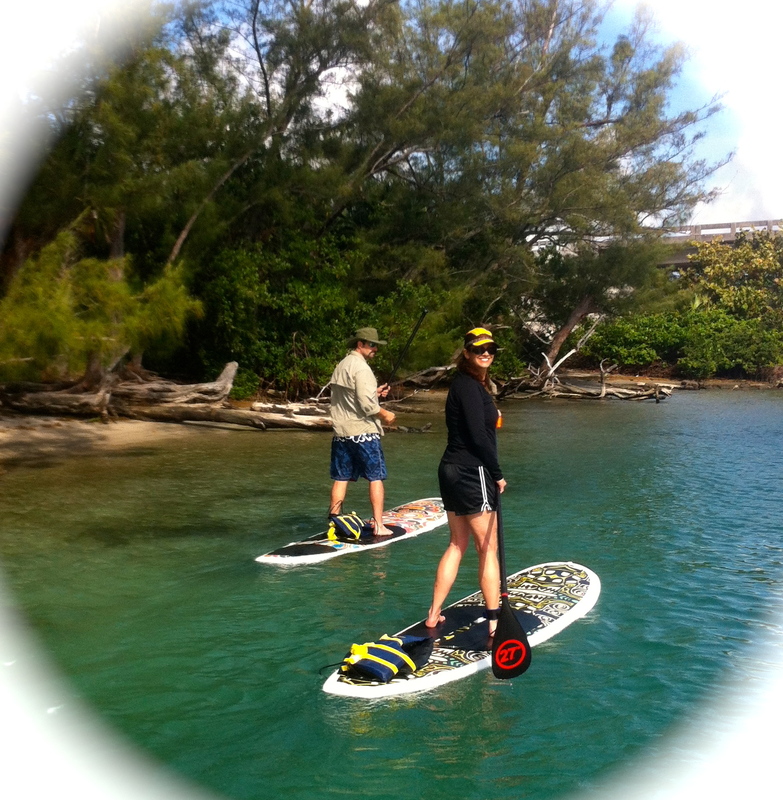 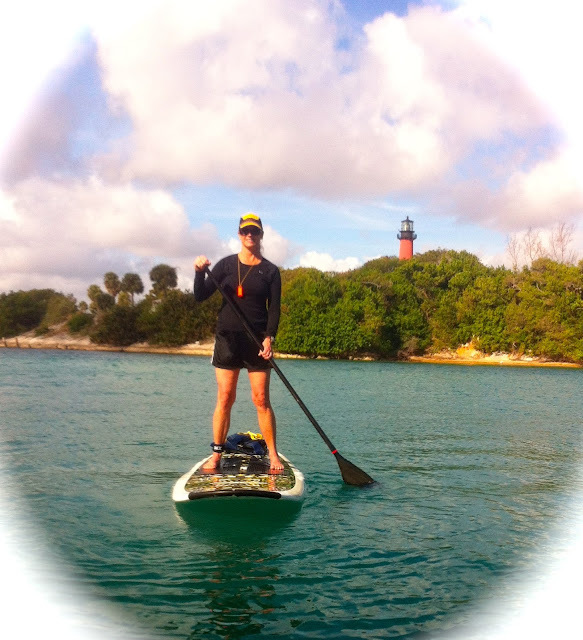 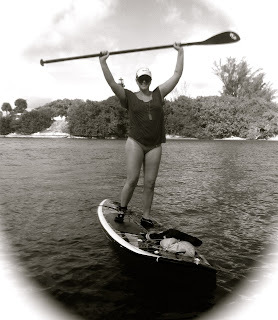 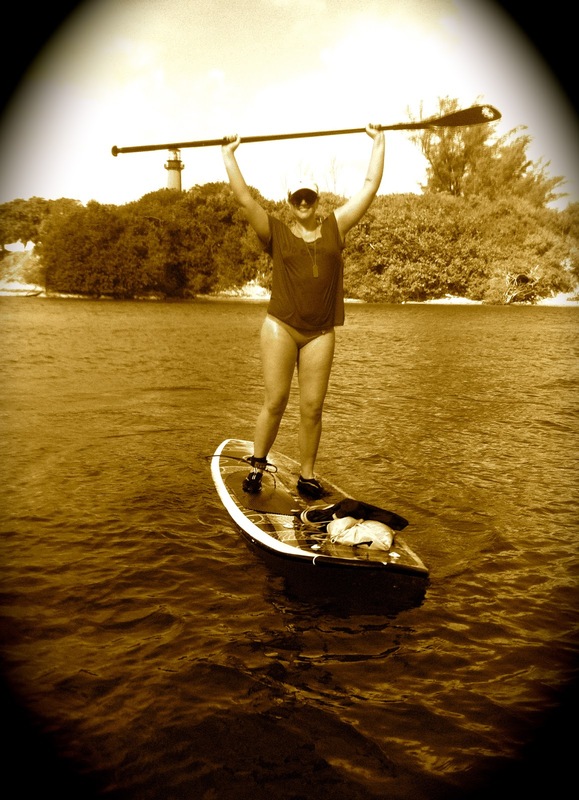 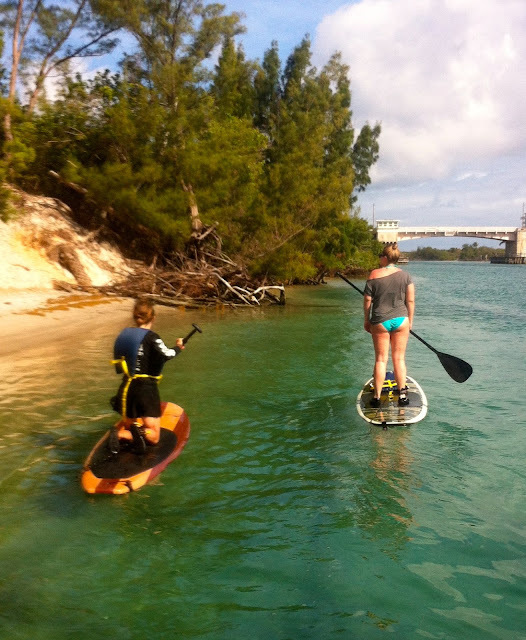 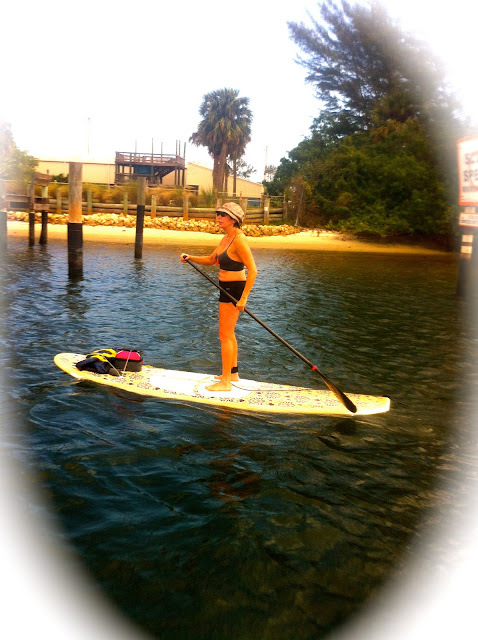 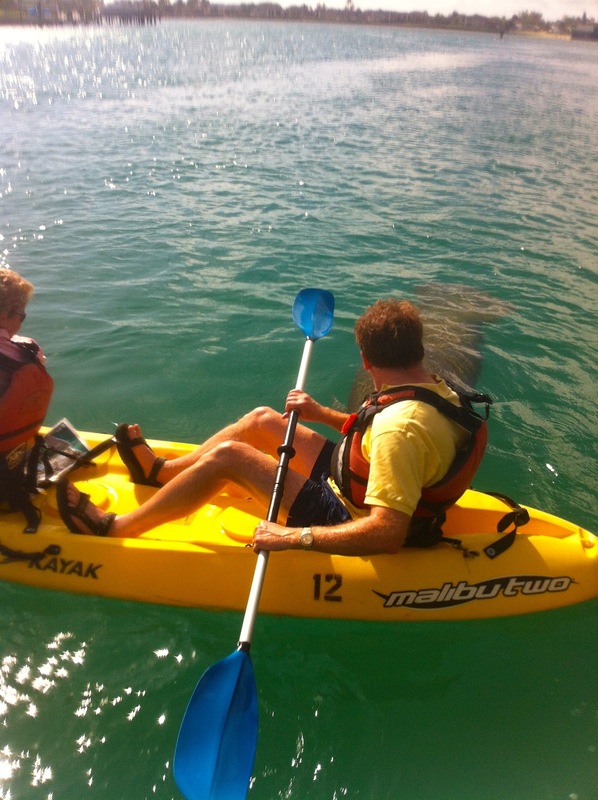 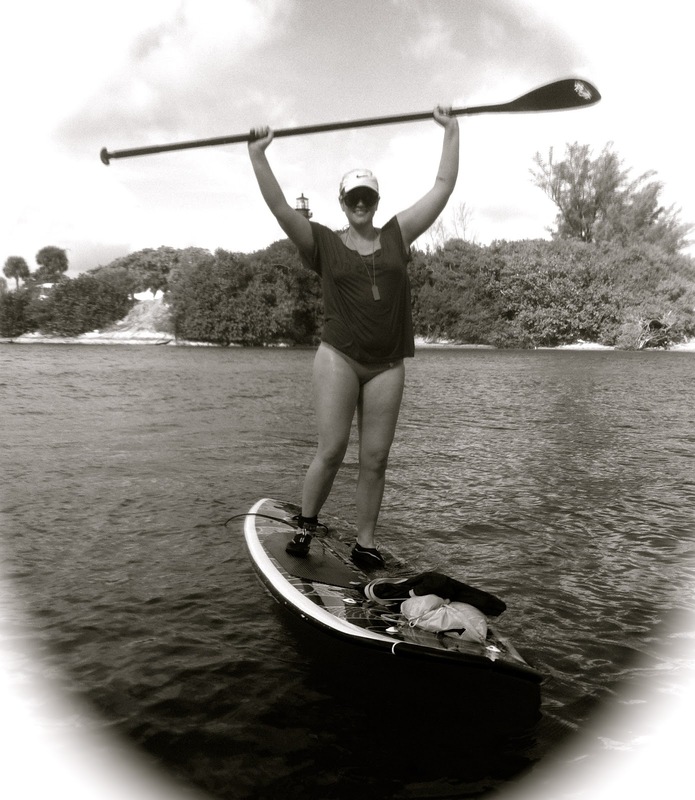 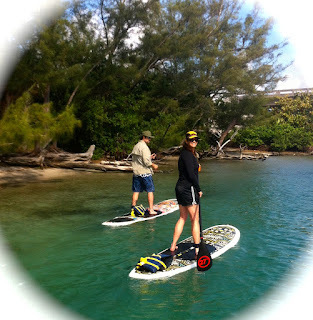 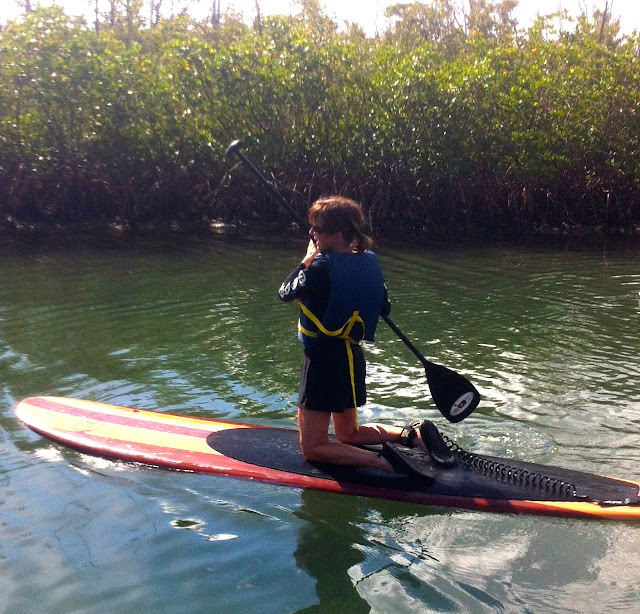 Sharon is a first time paddleboarder but she was a natural......moved from beginner to intermediate within 15 minutes!! 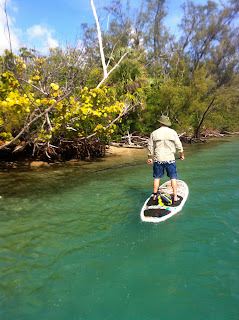 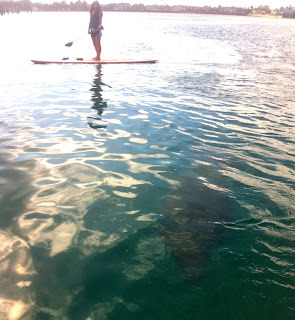 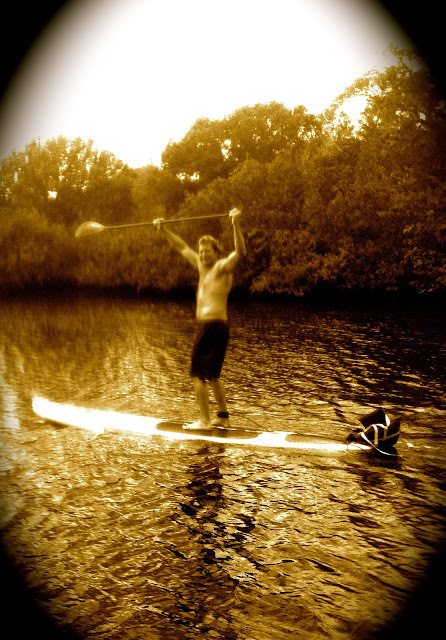 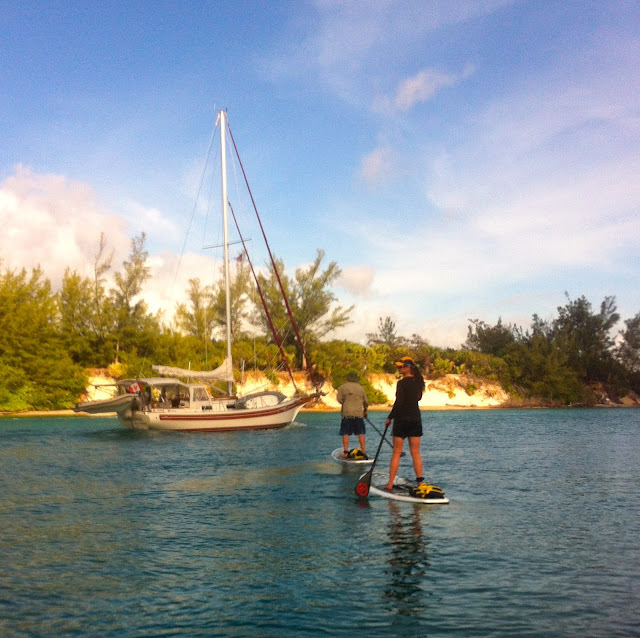 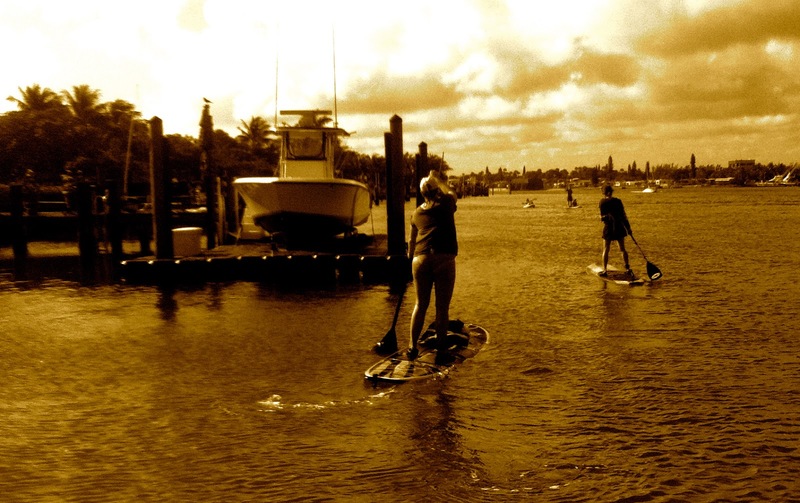 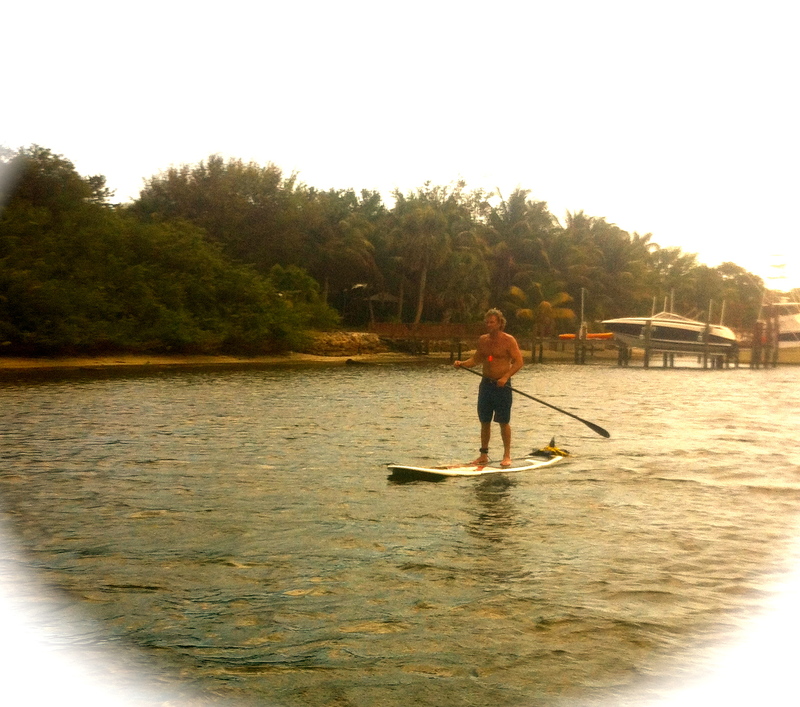 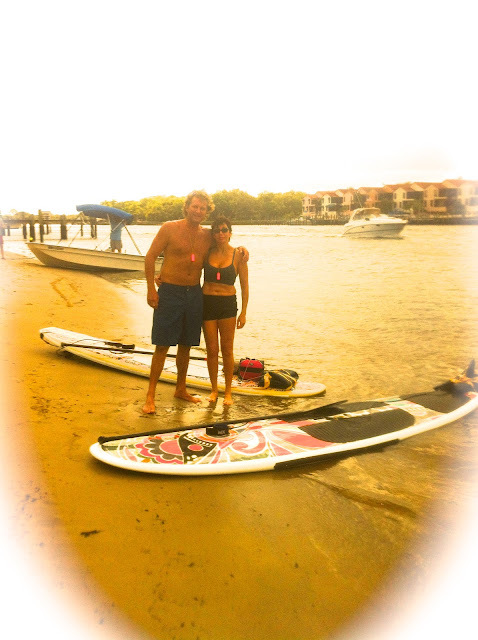 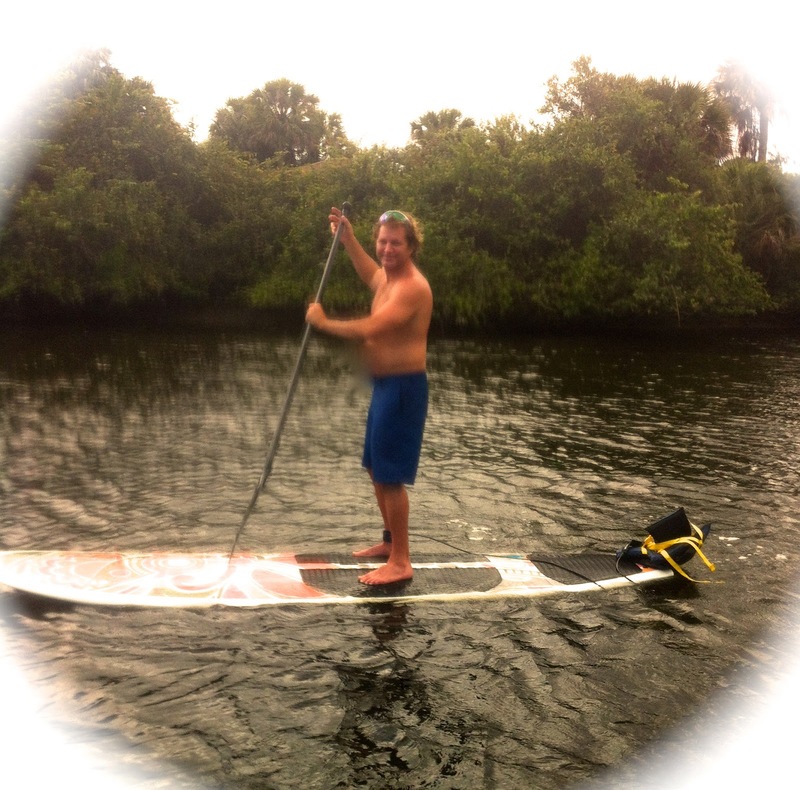 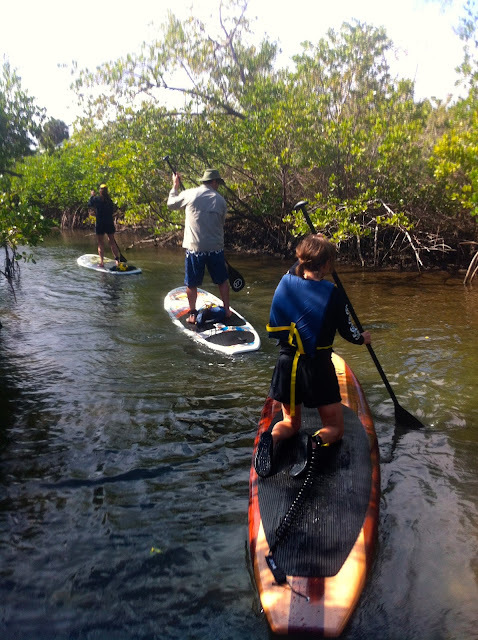 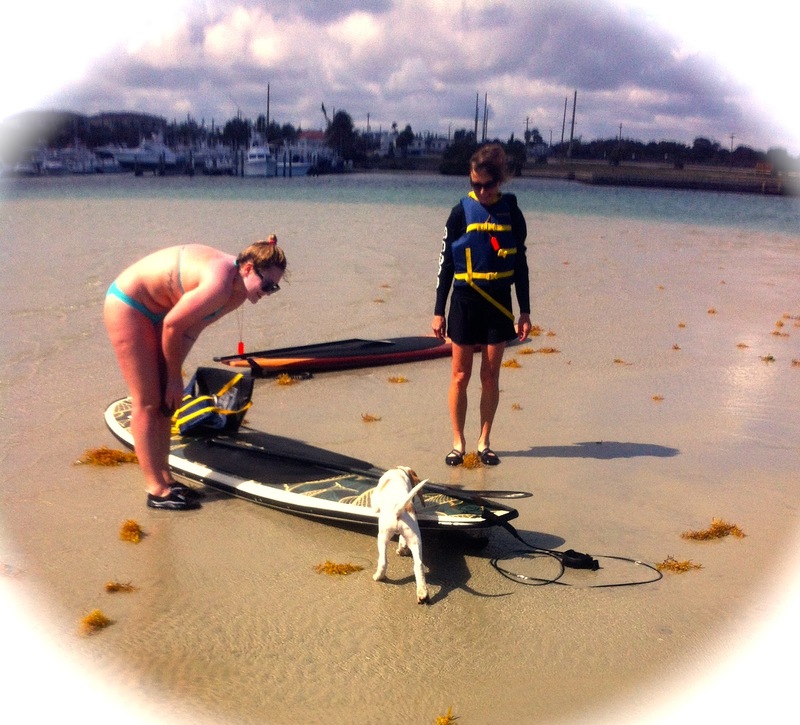 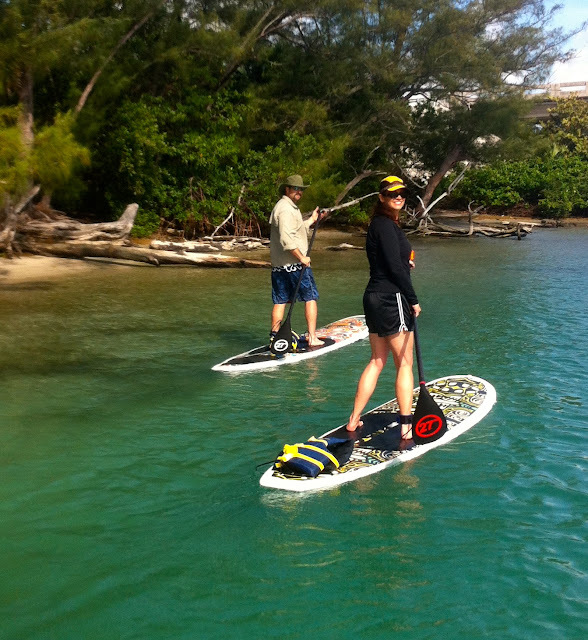 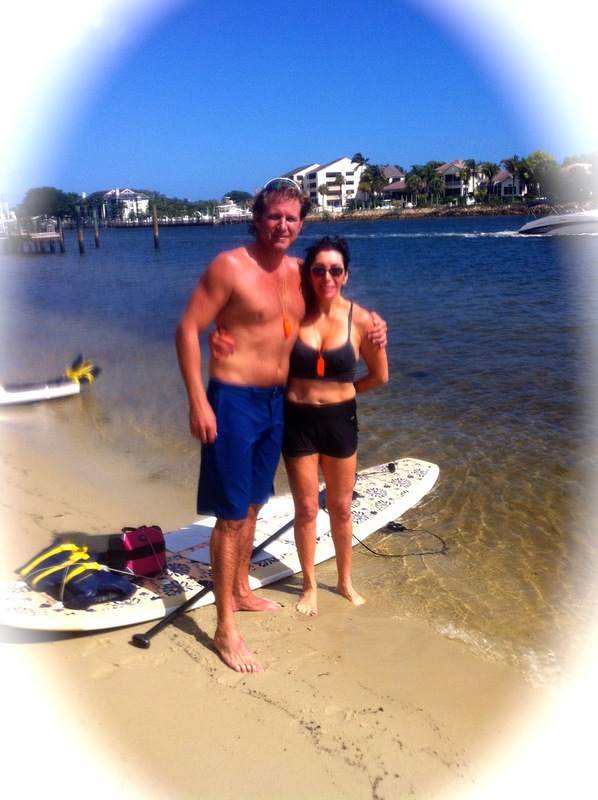 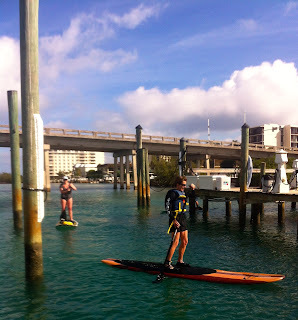 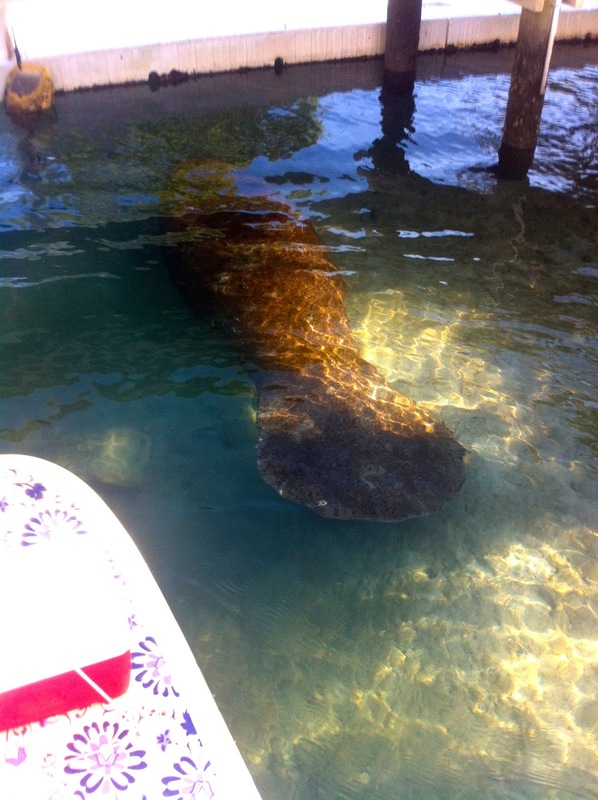 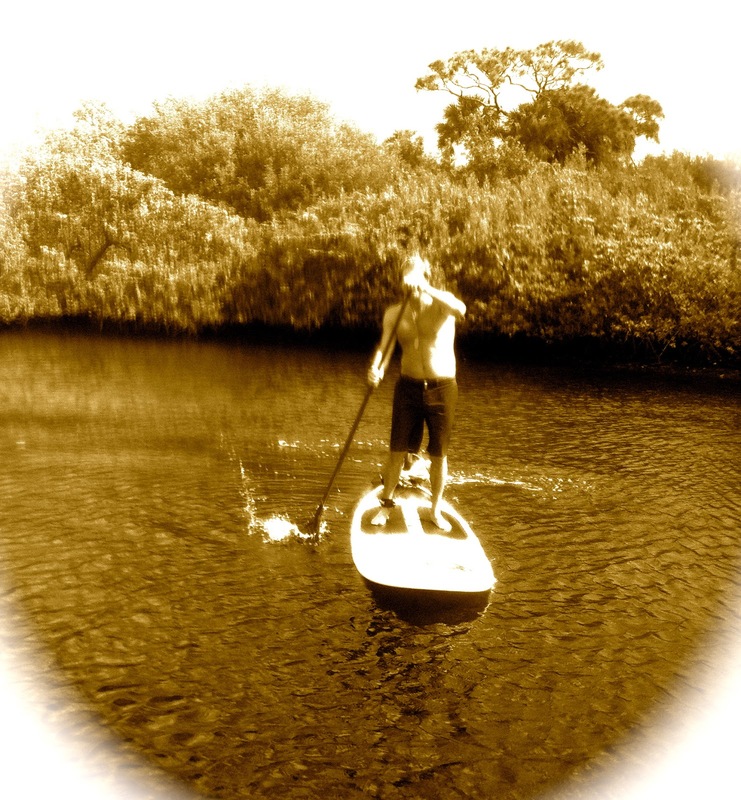 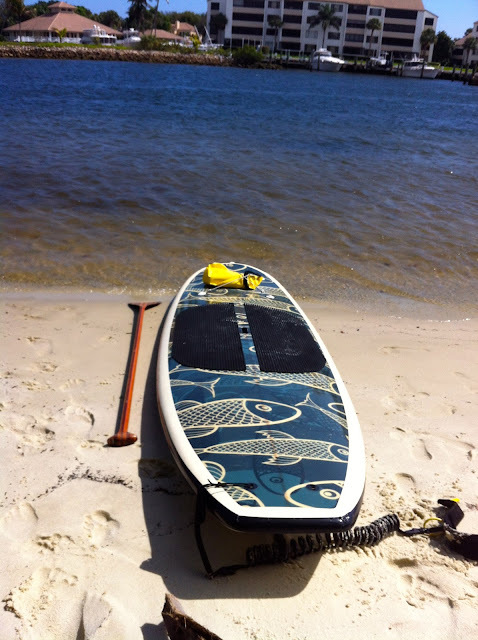 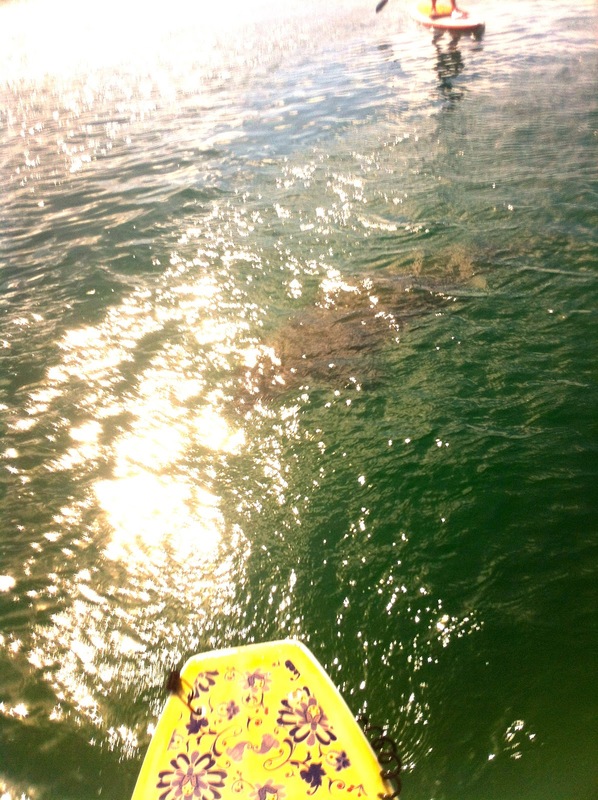 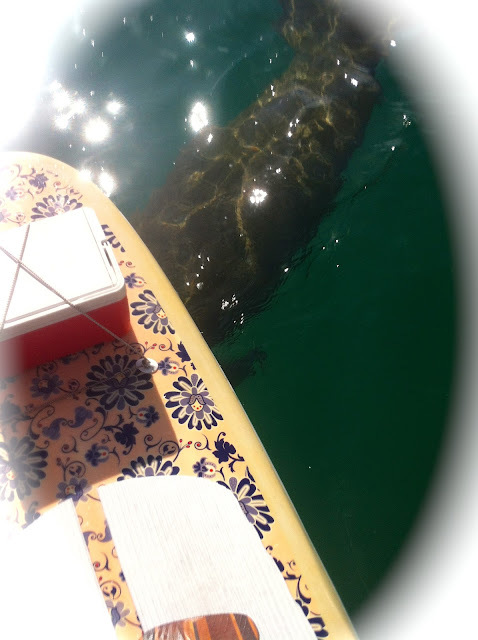 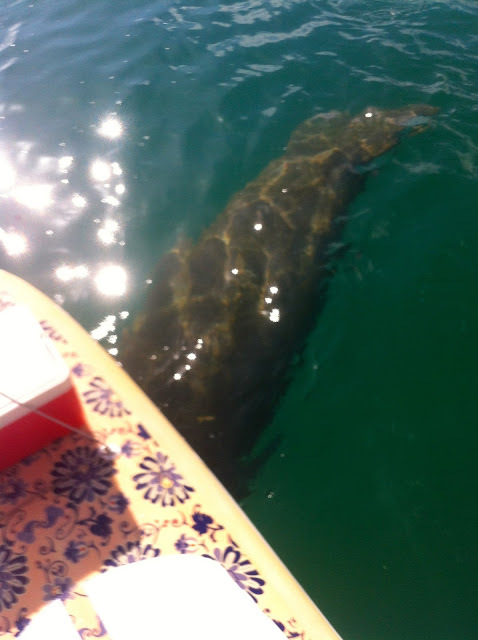 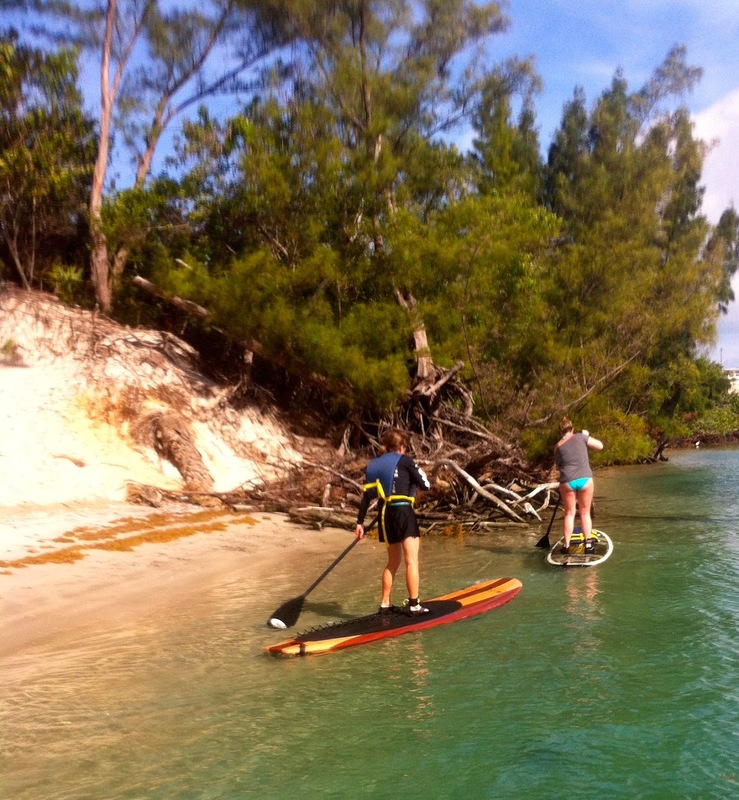 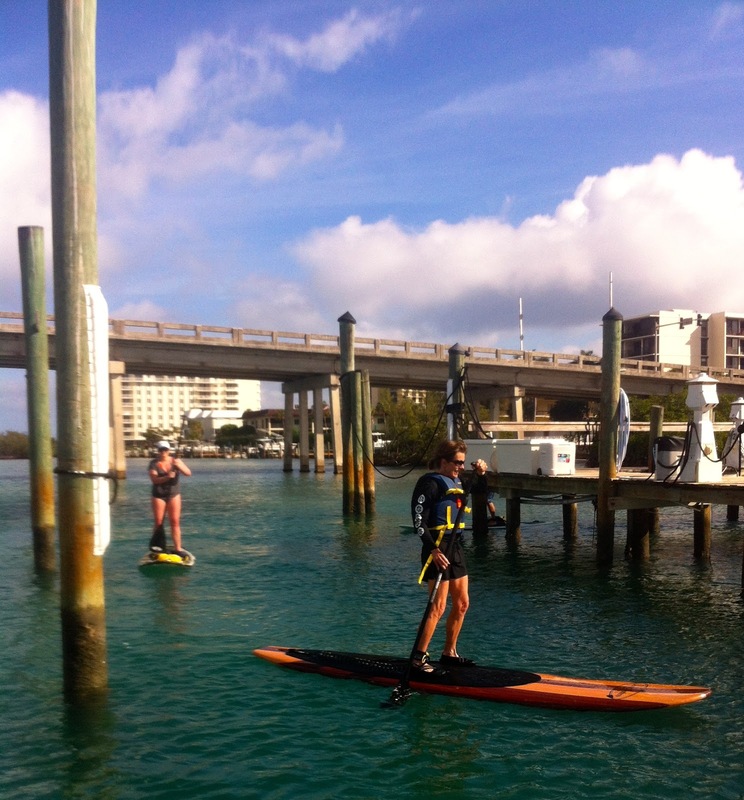 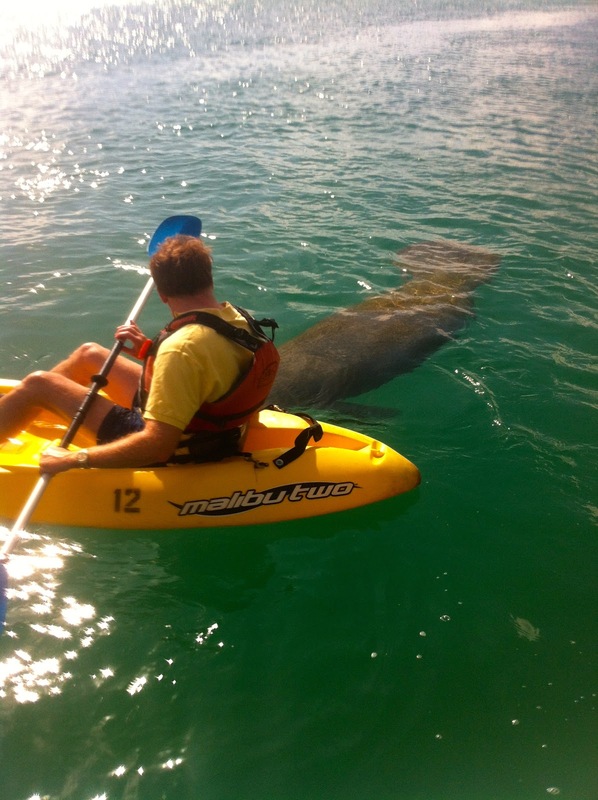 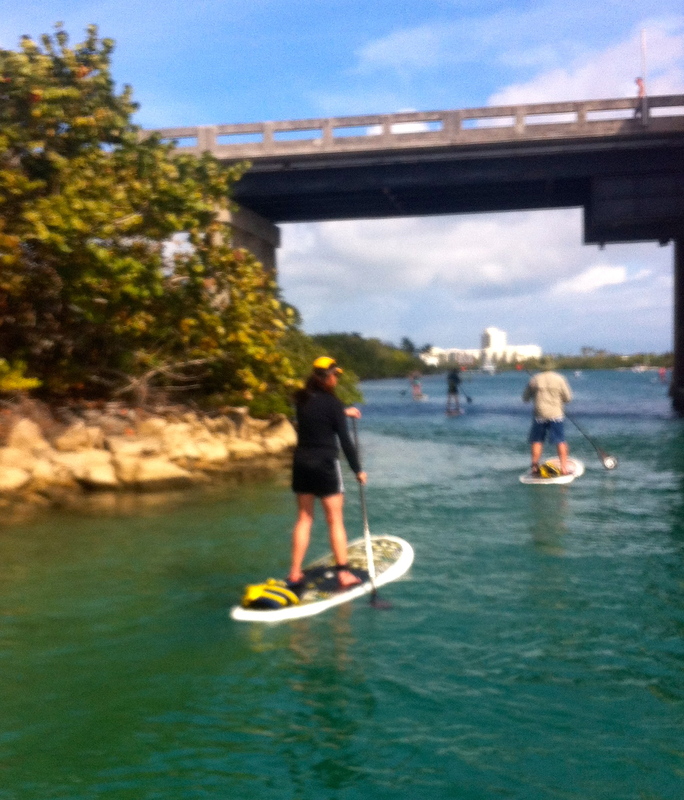 Caught these two flirting with each other.......paddleboarding does that kinda thing for you! 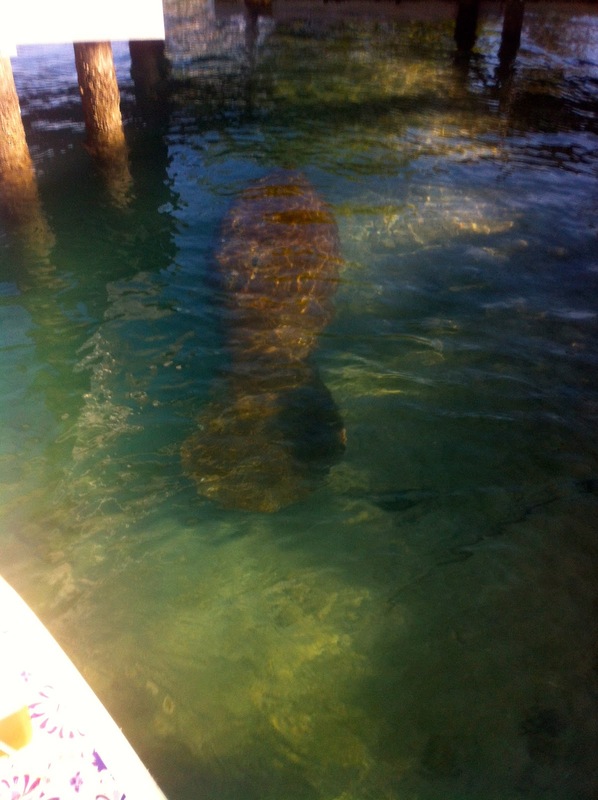 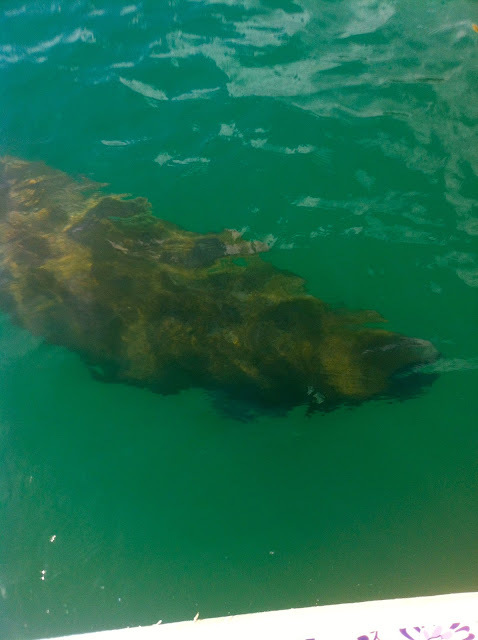 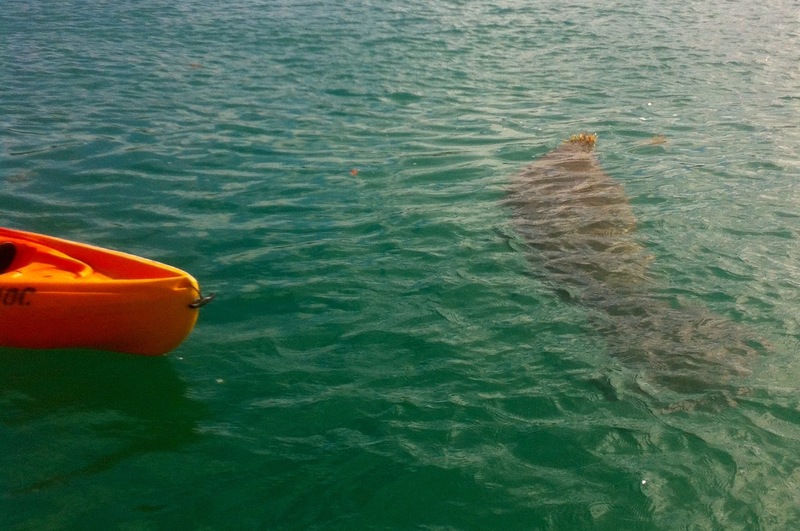 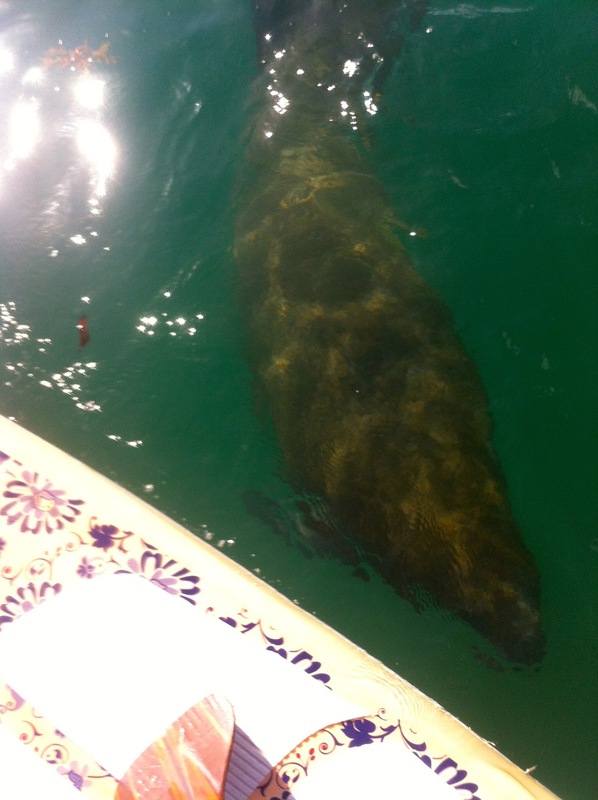 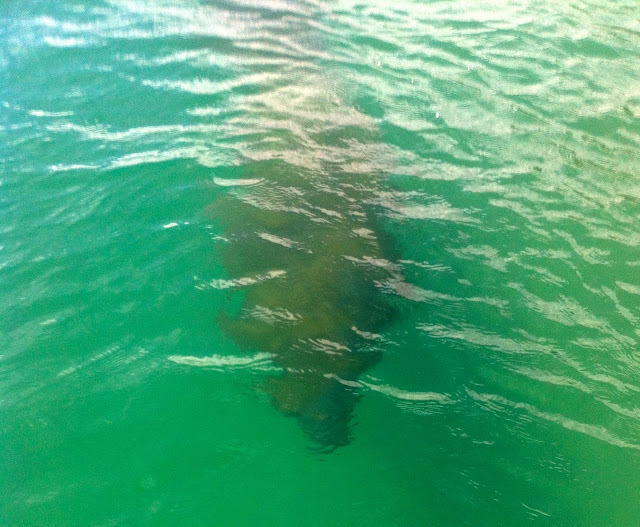 Is this a mermaid or a manatee? 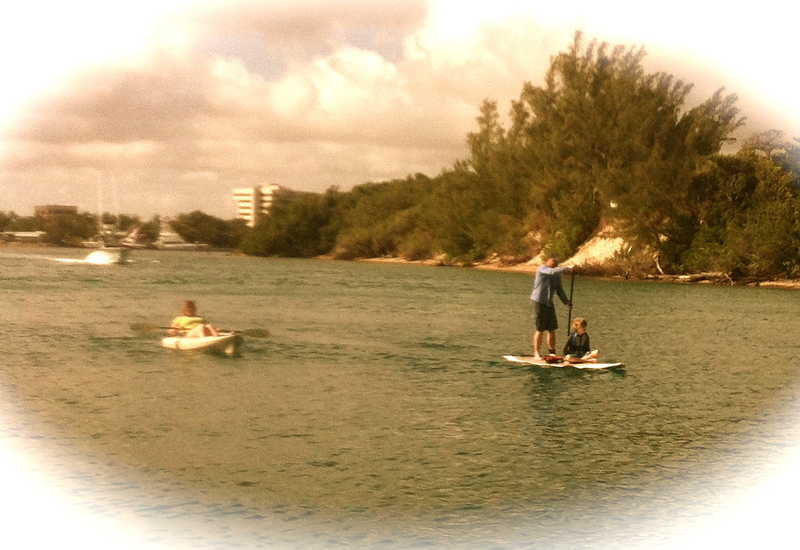 Thanks be to God for creating such a fine experience and letting us enjoy it!